– that is the maxim Callies lives by. 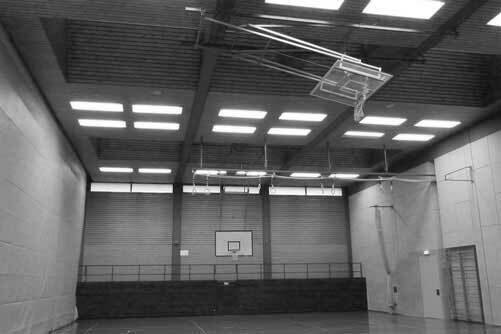 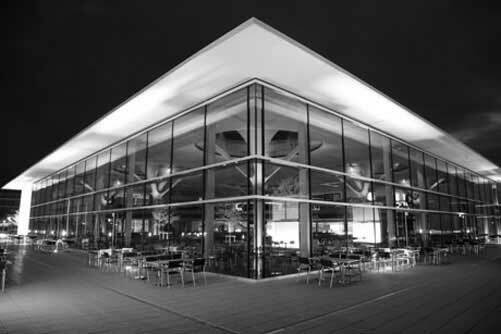 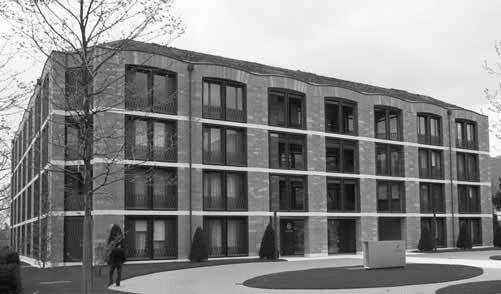 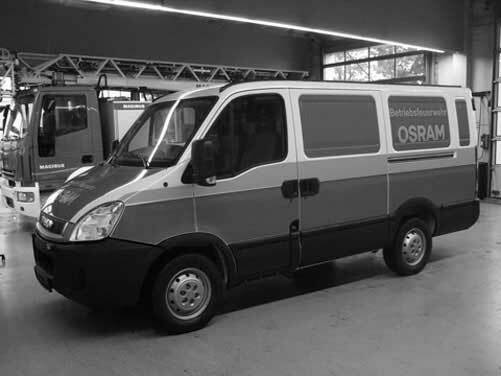 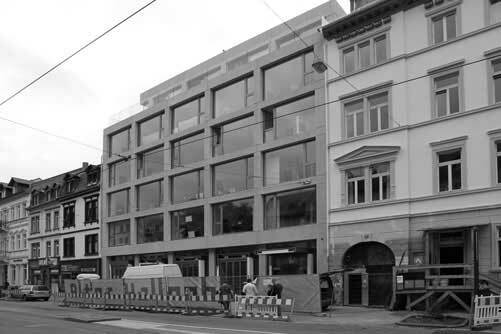 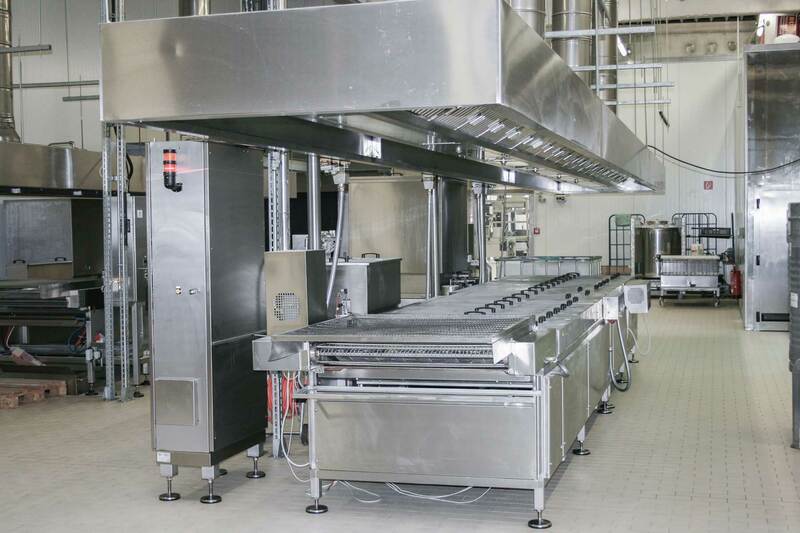 In order to meet these high aspirations, we only use premium products and materials with long lifecycles and from quality suppliers for the construction and assembly of our systems. Our products and services should always match our customers’ needs. 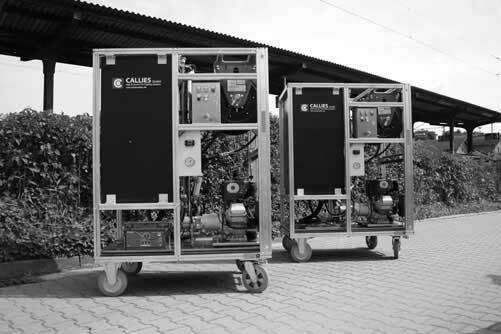 It is our goal to further consolidate the excellent reputation of the Callies name as a synonym for quality and efficiency. 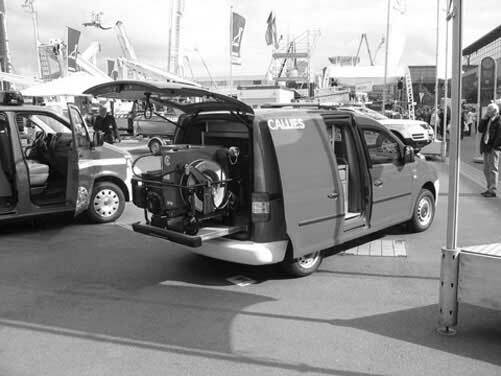 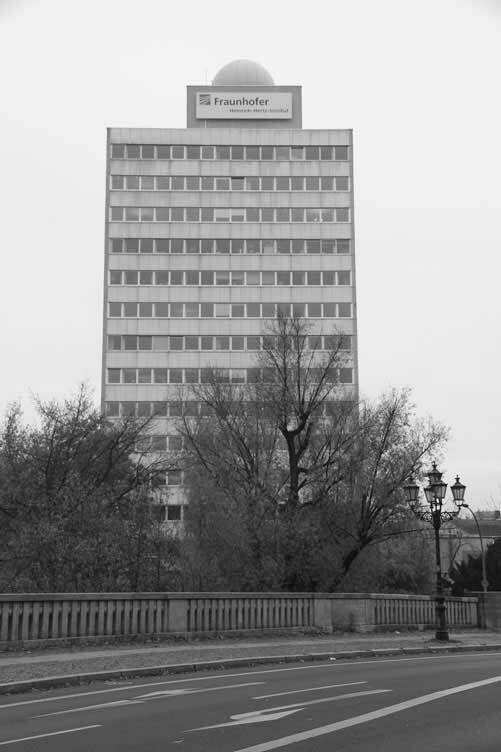 Callies’ sustained success proves us right in our uncompromising approach. Callies is always the right company to talk to. We can vouch for the quality and reliability of an end product that has been designed based on precise analyses and a clear definition of all protection goals. 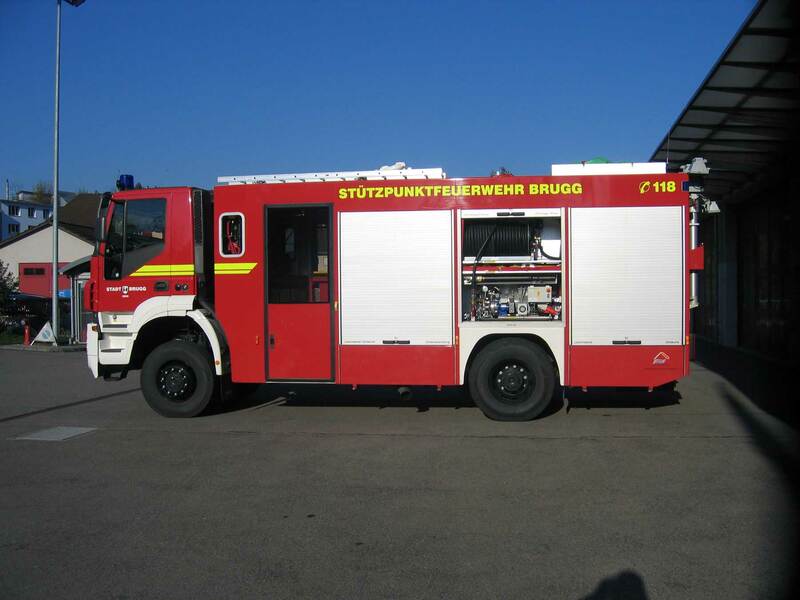 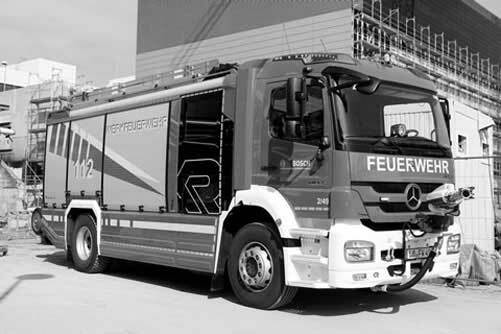 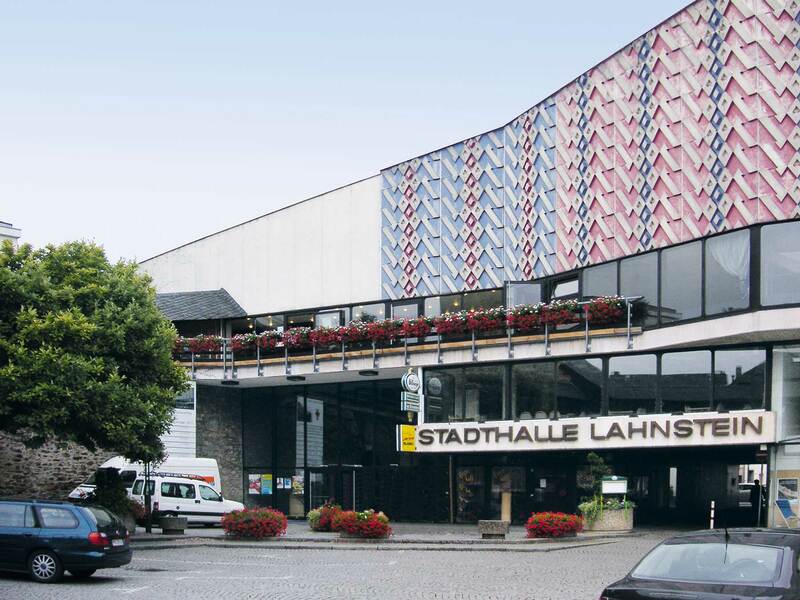 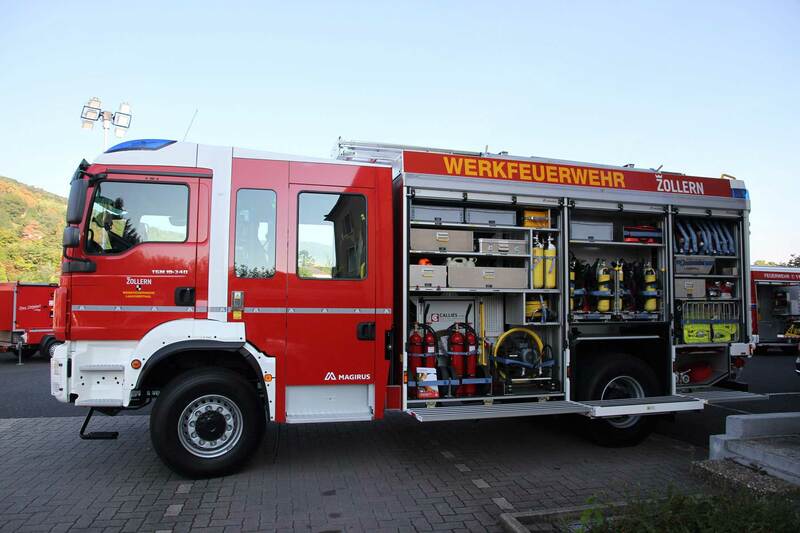 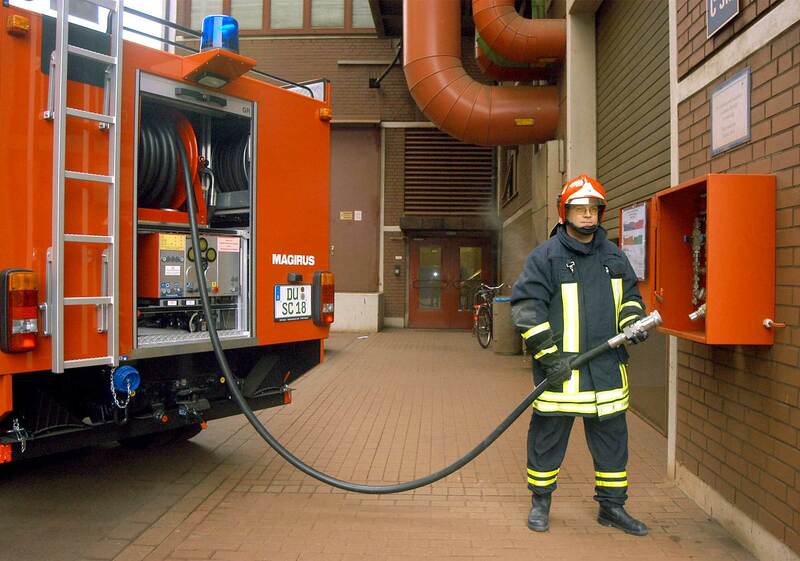 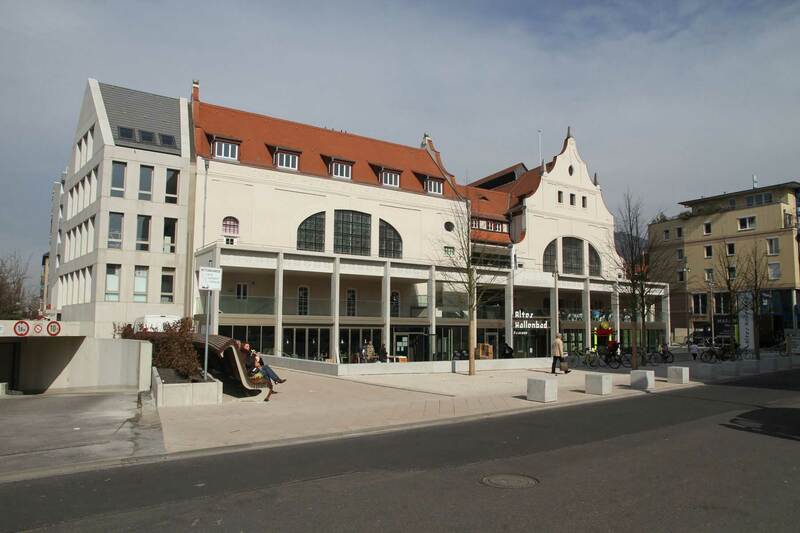 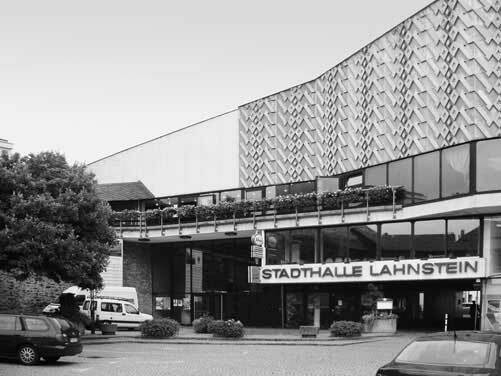 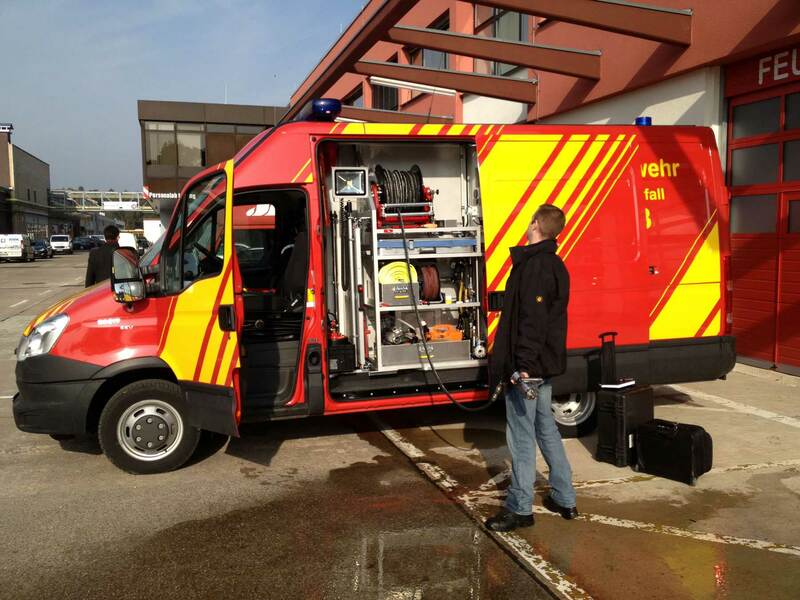 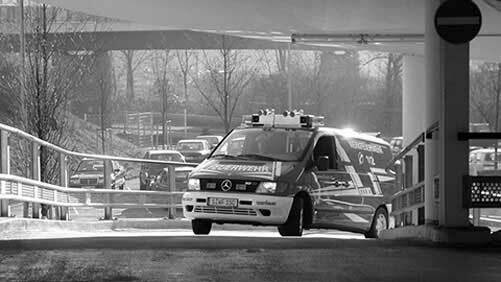 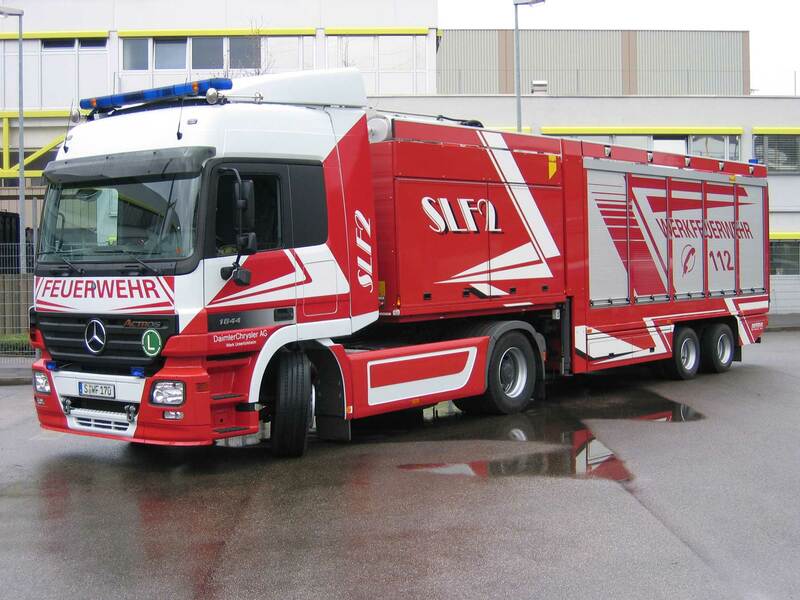 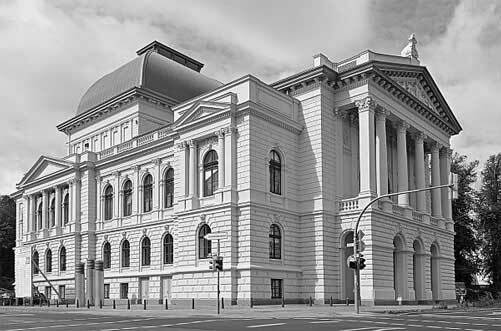 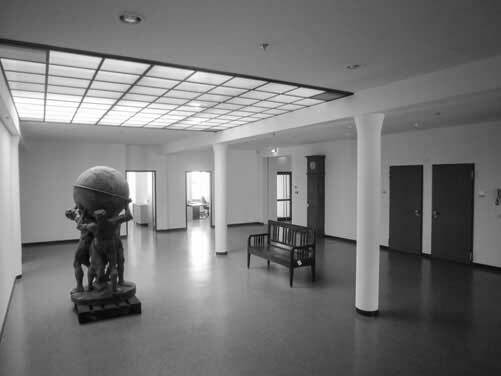 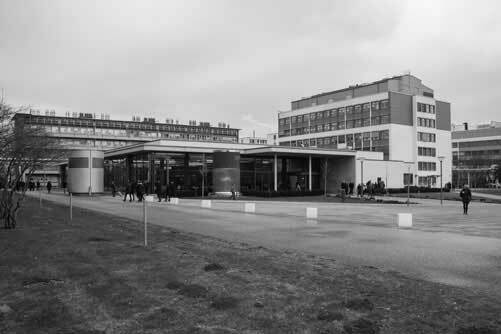 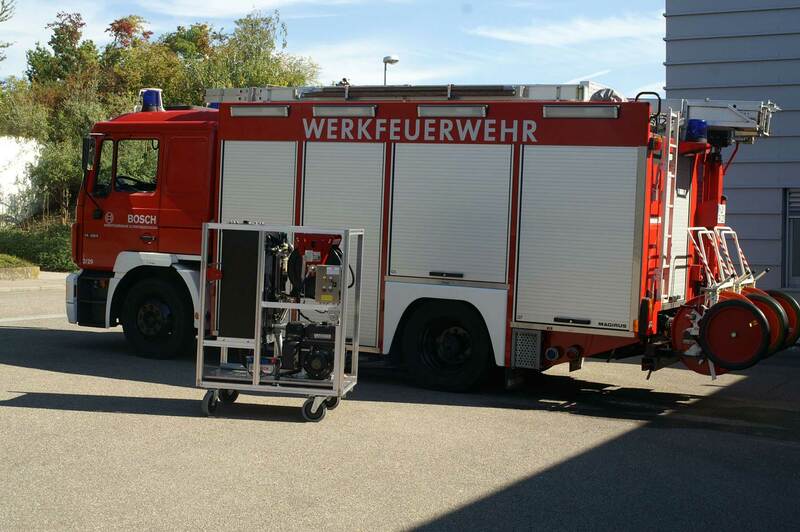 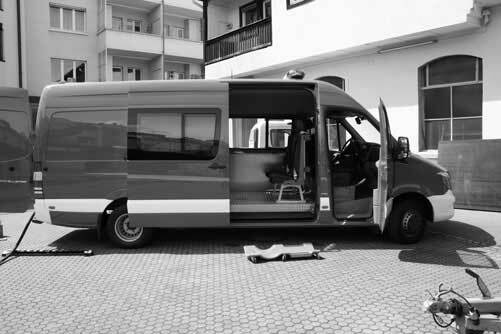 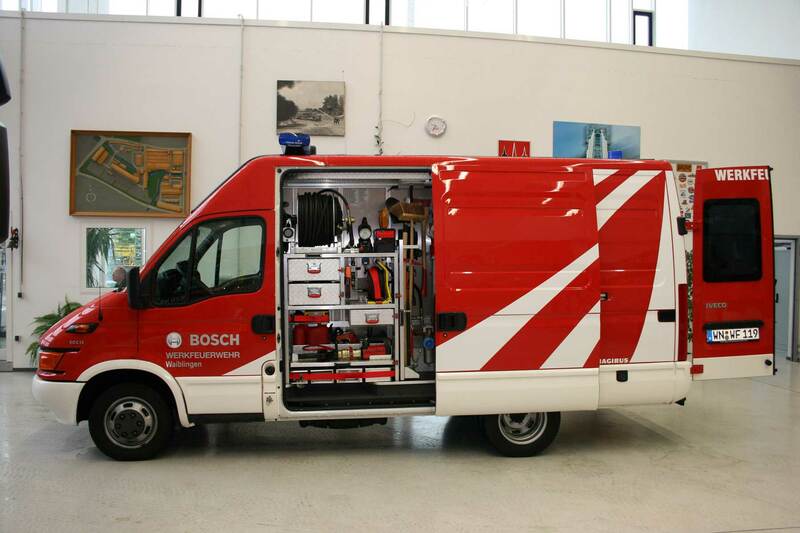 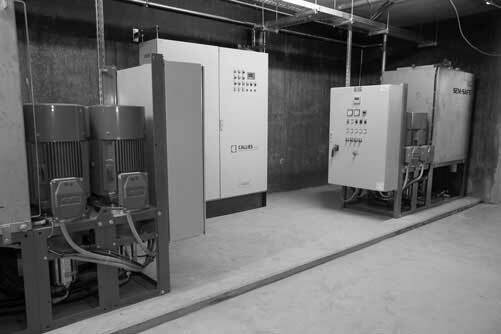 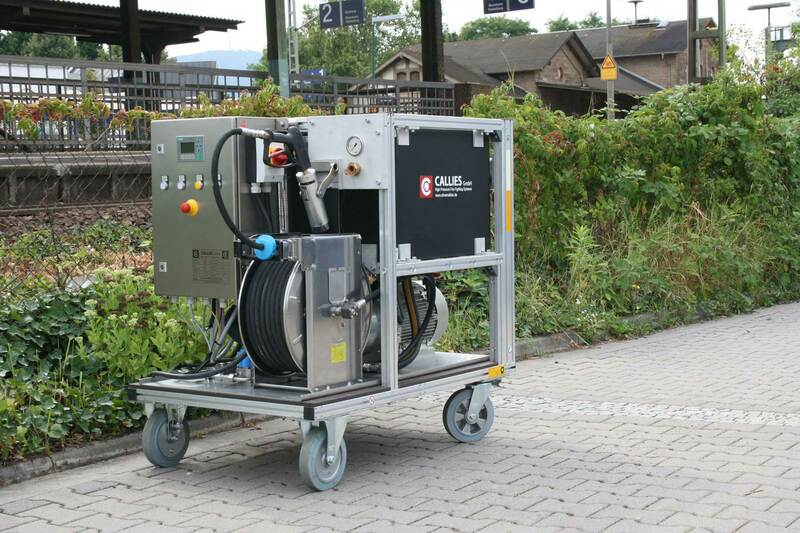 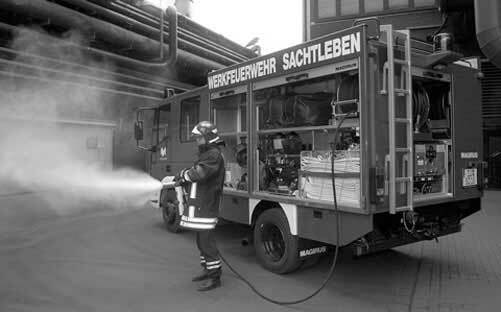 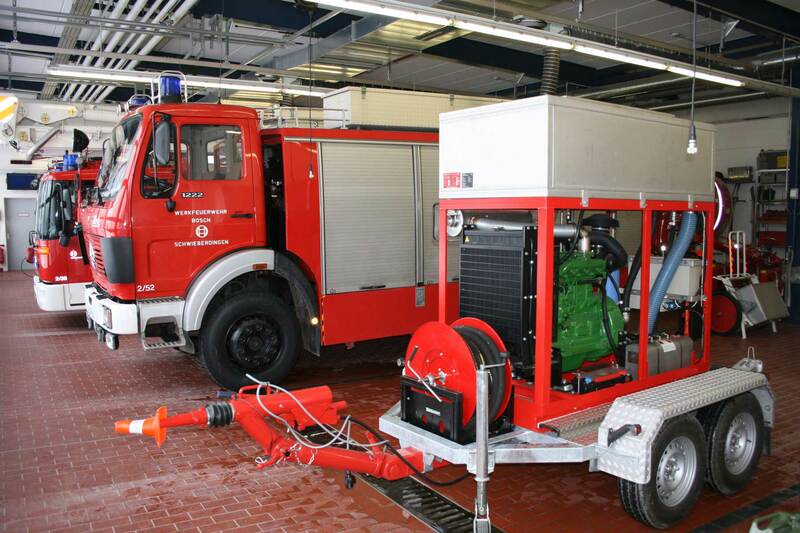 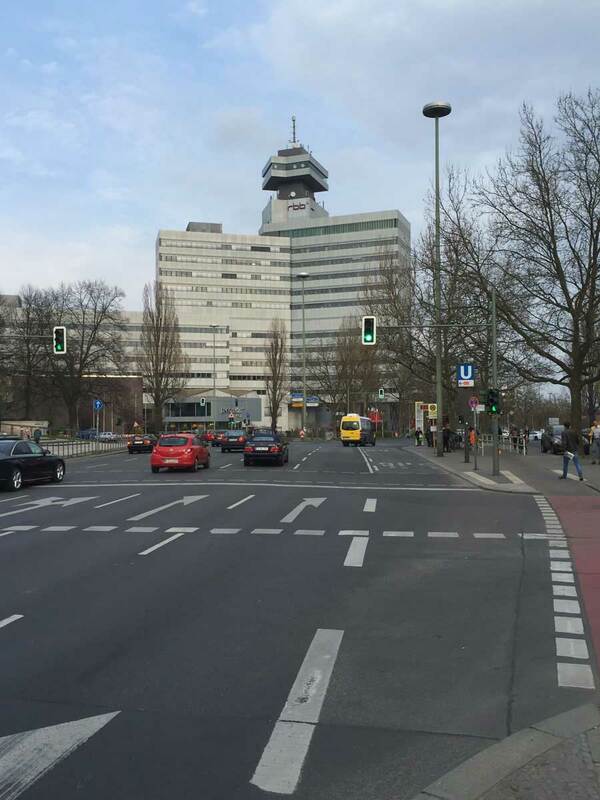 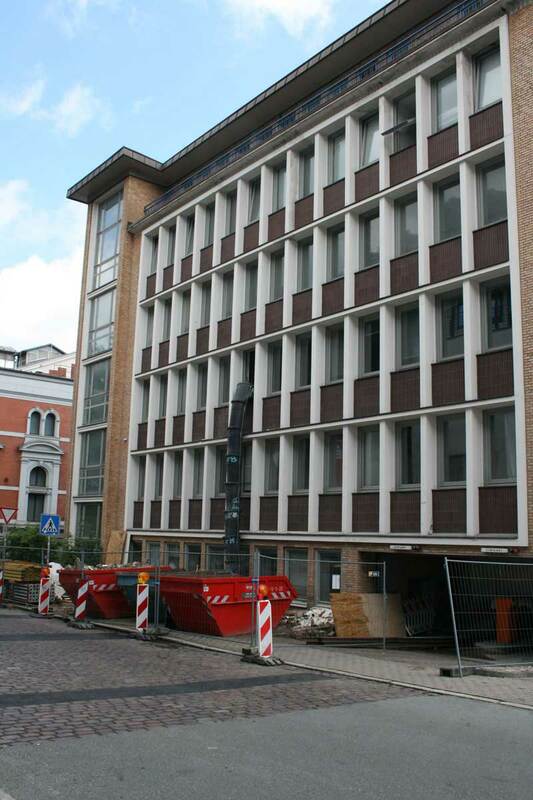 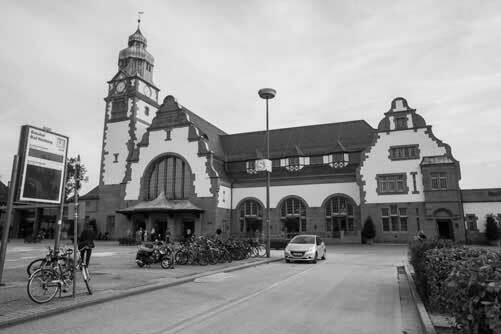 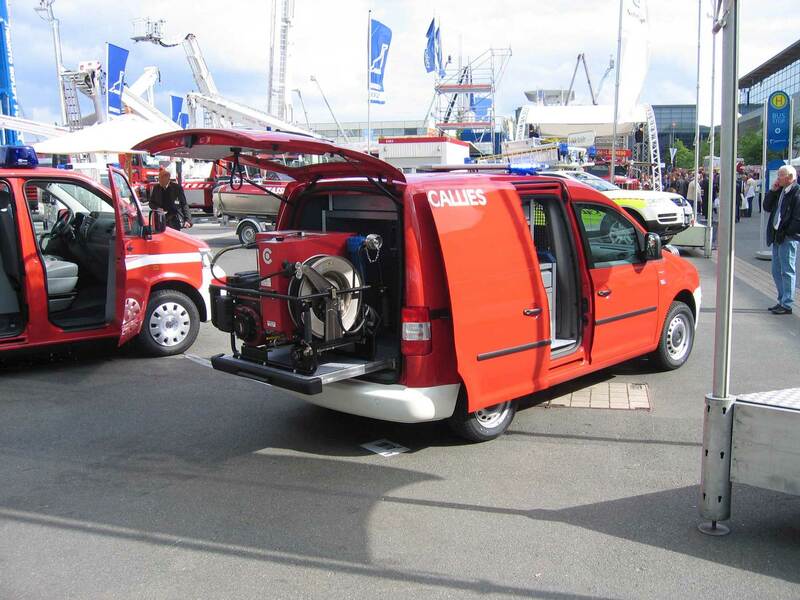 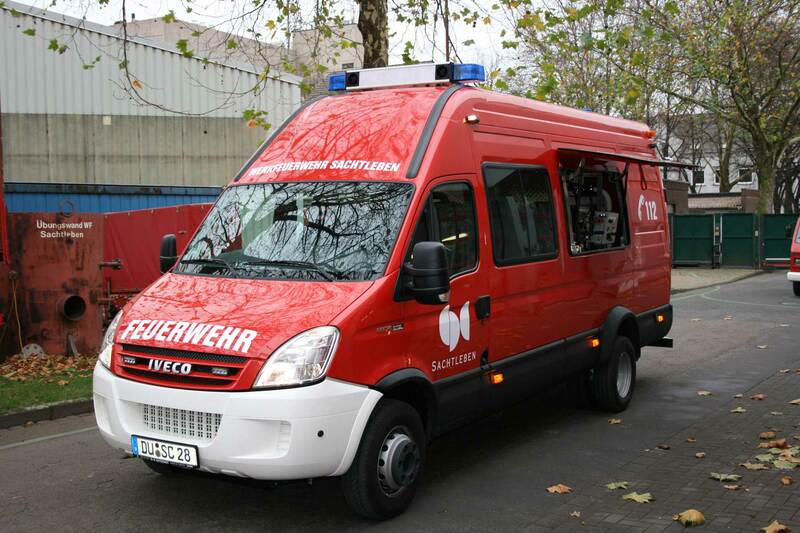 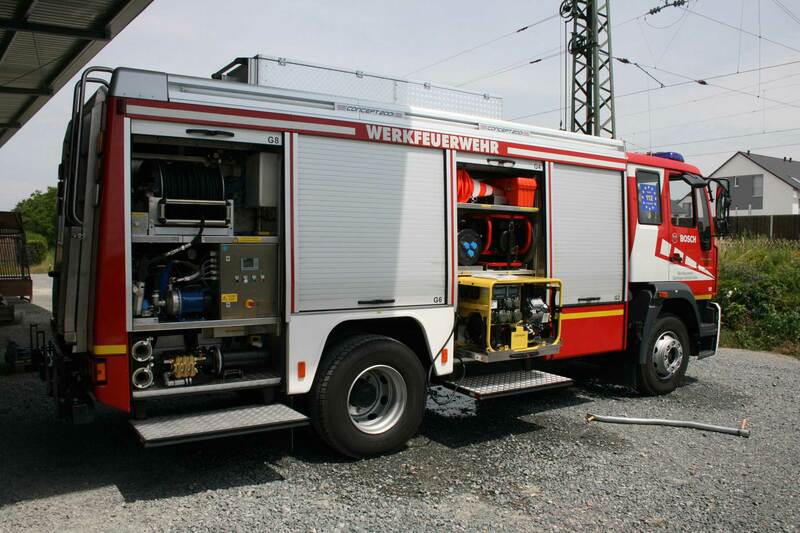 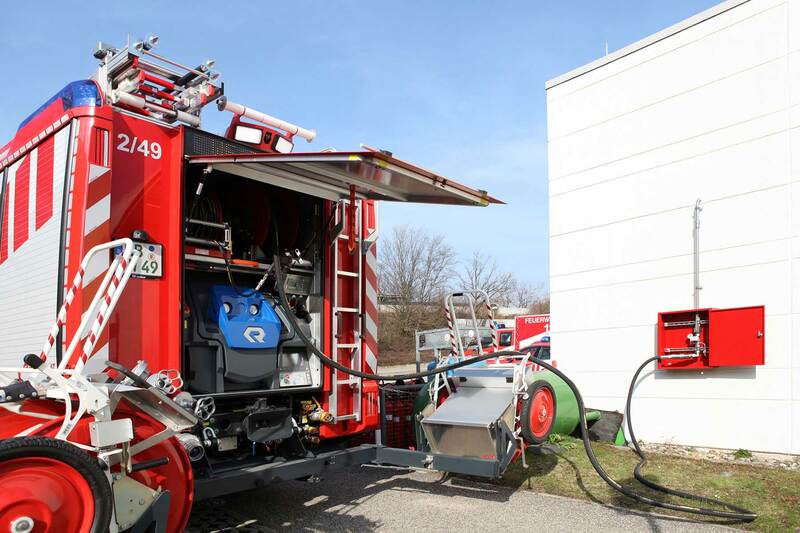 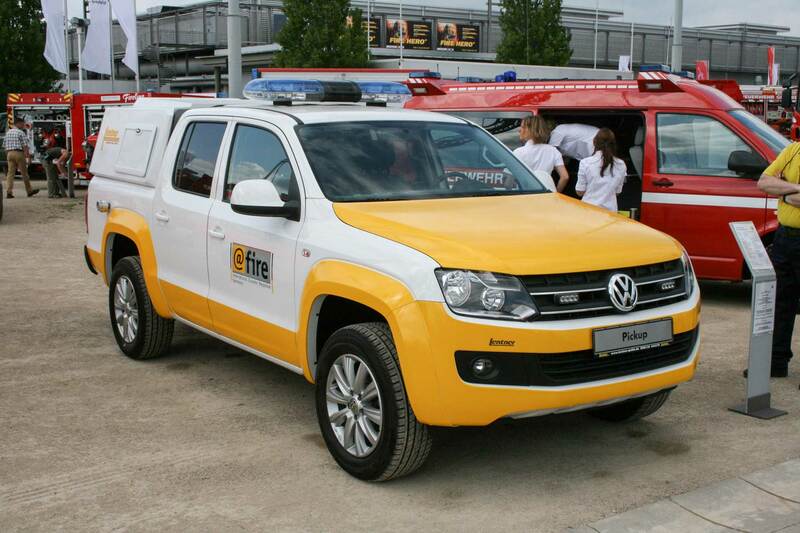 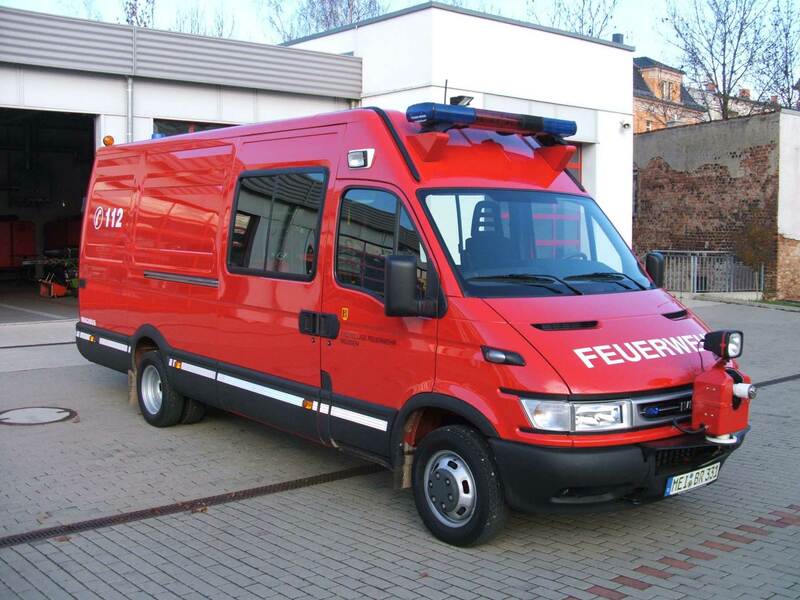 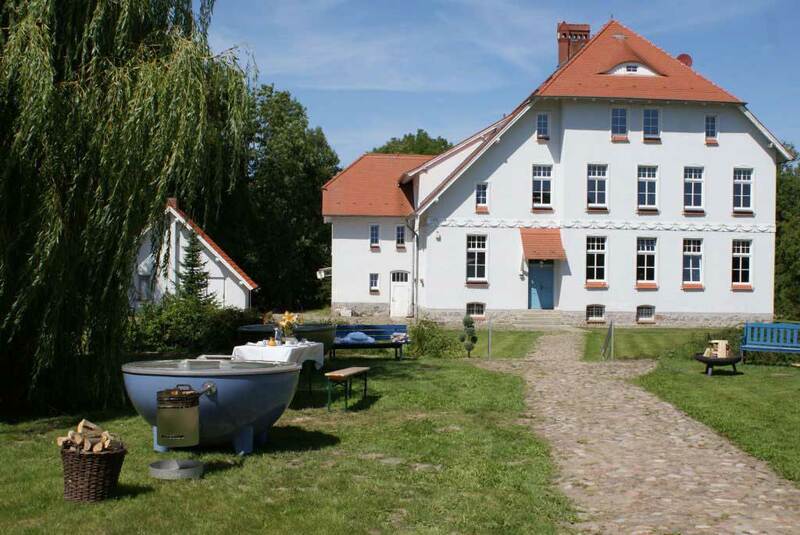 Since 1996, Callies Firefighting Systems is headquartered in Seeheim-Jugenheim in Southern Hesse, Germany. Our owner-operated medium-sized company deals in the development, design, and construction of quality high-pressure equipment for mobile, semi-stationary, and stationary firefighting. 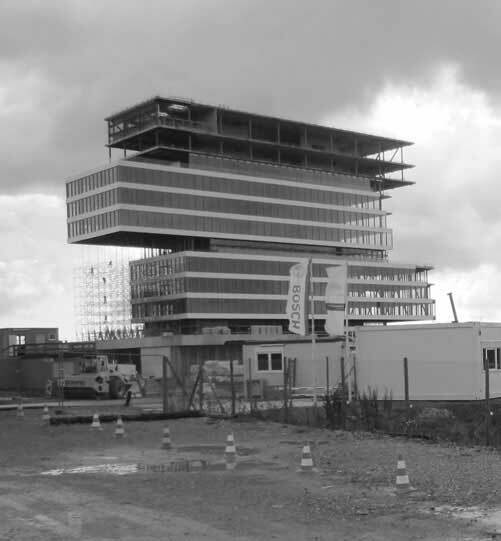 In order to preserve our innovative strength, we maintain clear structures with flat hierarchies. 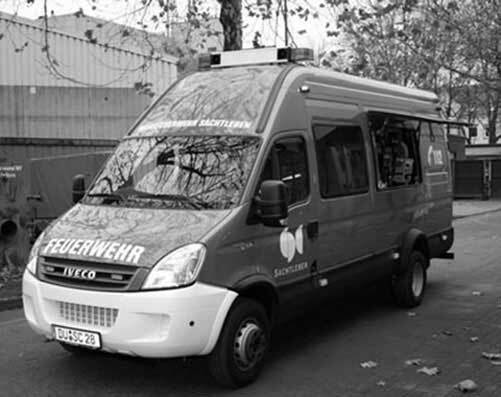 When implementing an order, we take care from the outset that our customer has a single reliable contact partner, in order to build a trustful relationship. 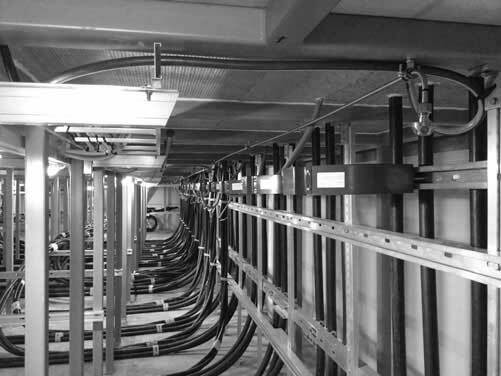 In our in-house construction of control systems, we rely on renowned software products with a high degree of customer acceptance, such as Autodesk MEP®, Revit® and EPLAN P8®, to name only a few. 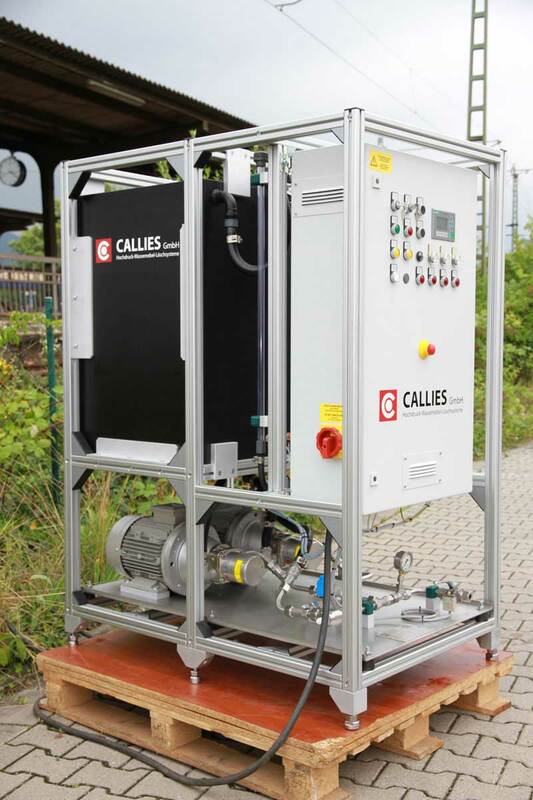 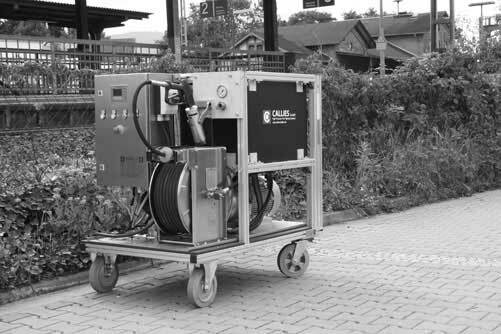 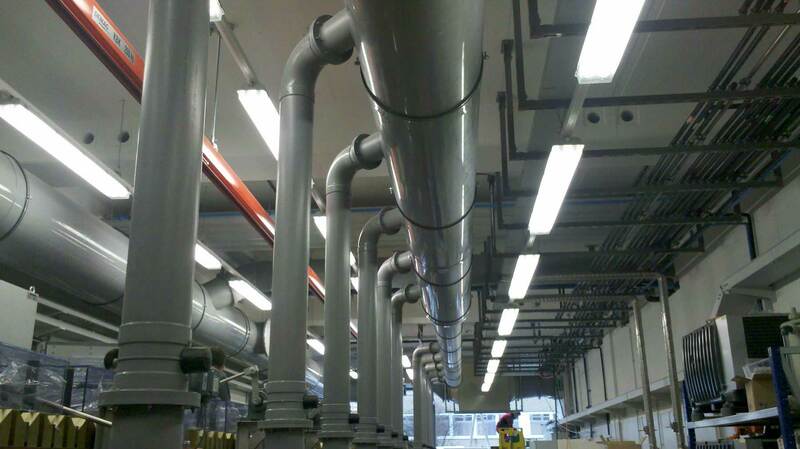 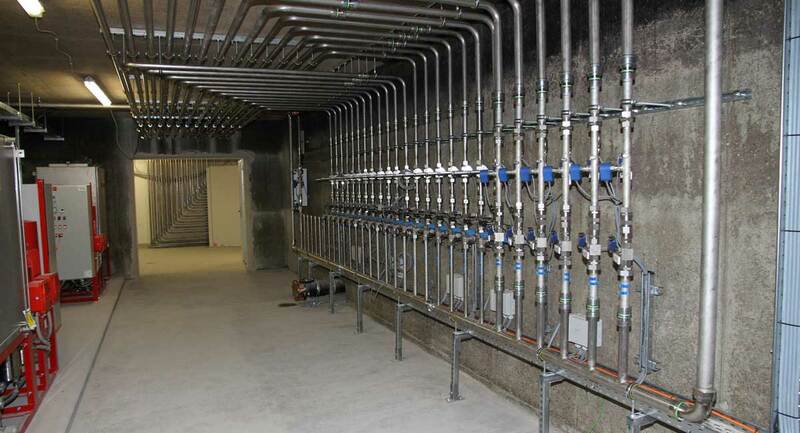 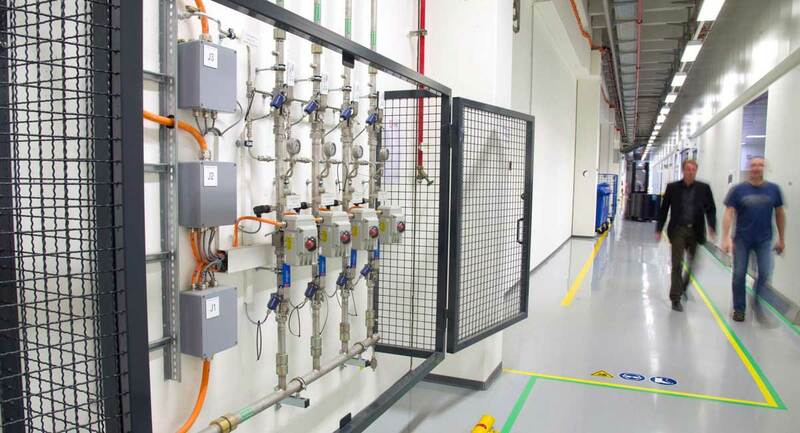 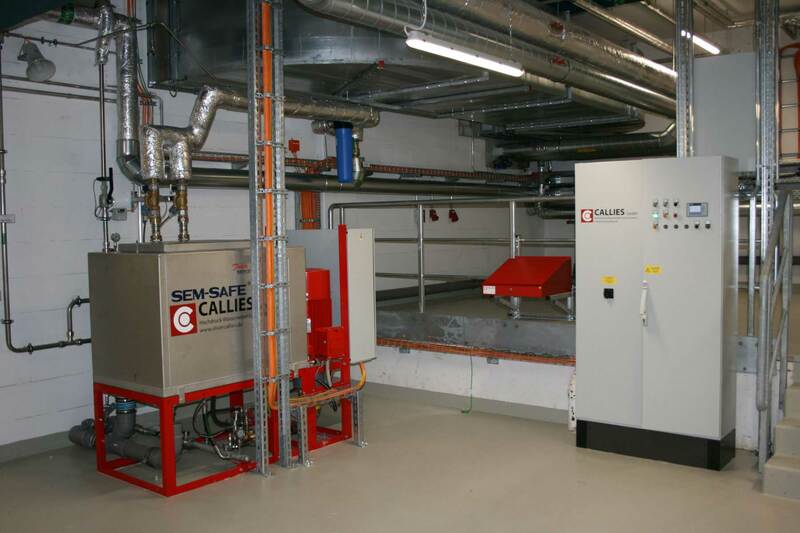 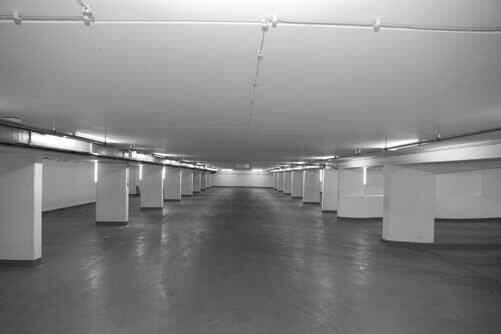 Callies high-pressure water-mist fire-extinguishing systems are used wherever sensitive production and circulation areas need to be protected with water-saving efficiency. 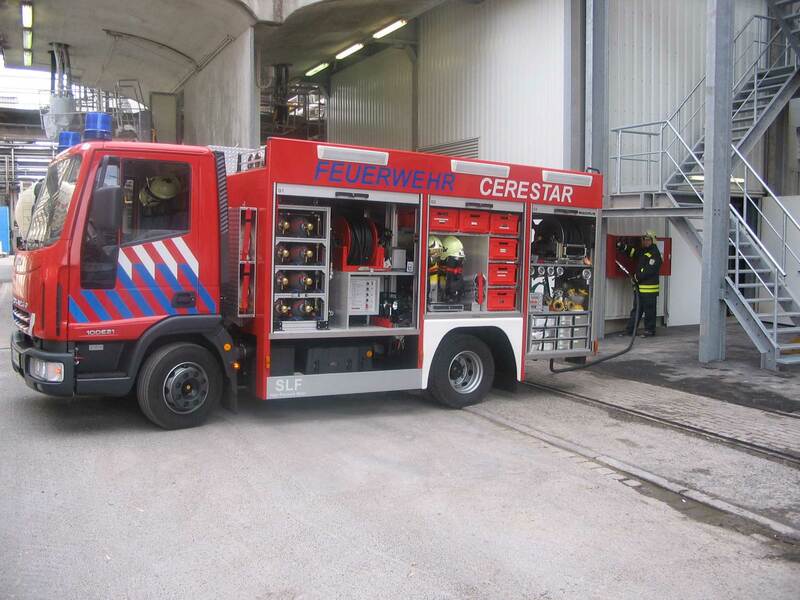 For many years, our customers in the public as well as private sector (with or without factory fire departments) have valued our highly specialized expertise in restoring operational readiness in the affected areas after a fire. The ethical responsibility that we ourselves feel towards our fellow human beings and our shared environment motivates us every day to strive for sustainability and resource-efficiency in everything we do. 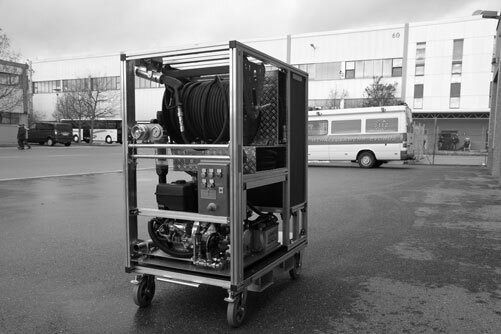 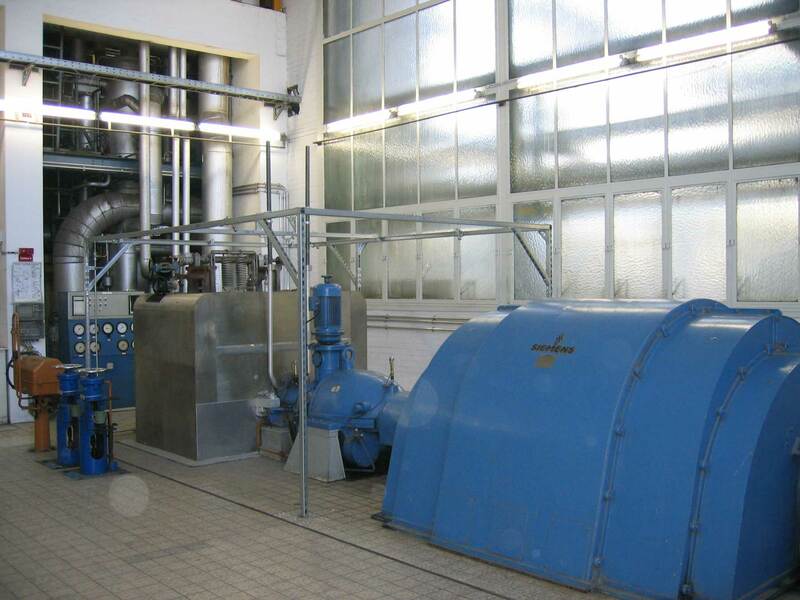 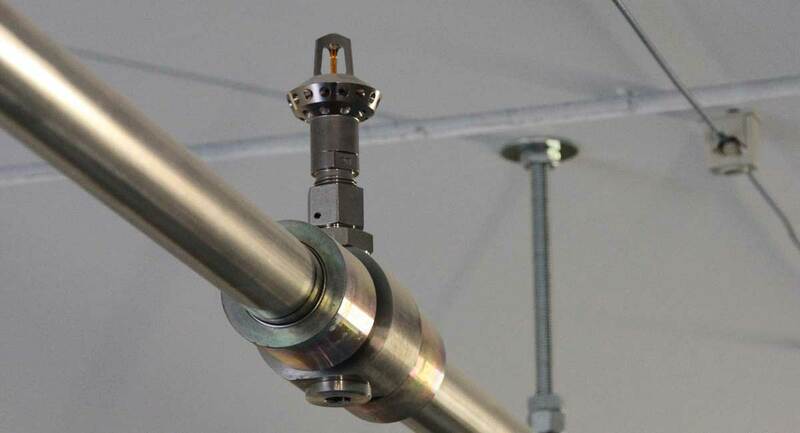 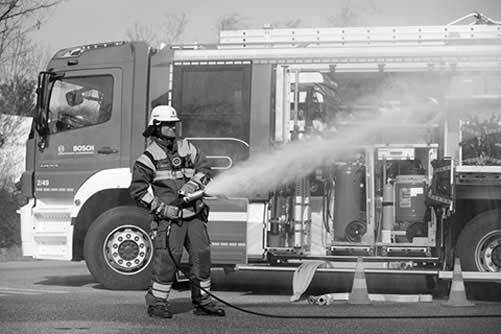 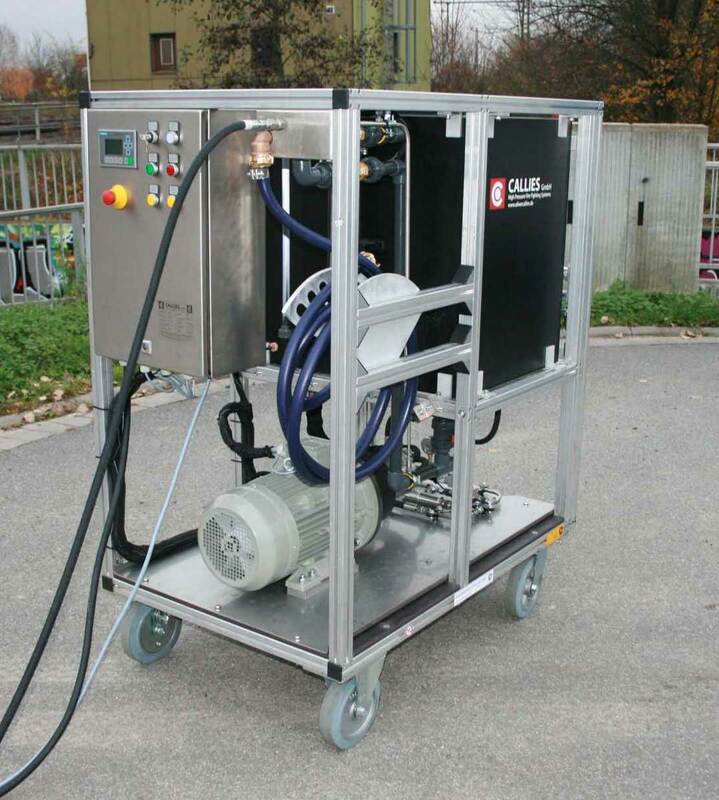 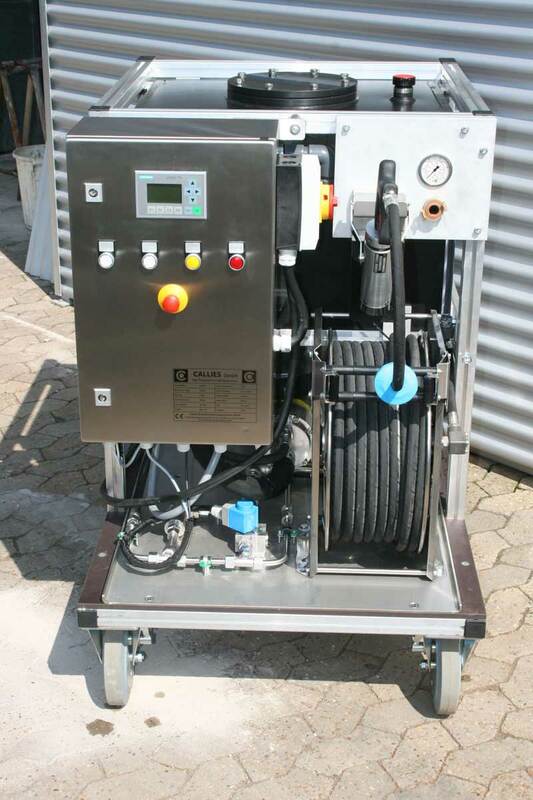 Our high-pressure water mist (HPWM) systems geared to the needs of industrial firefighters and fire services have been developed based on personal experience and knowledge acquired over many years of active service. 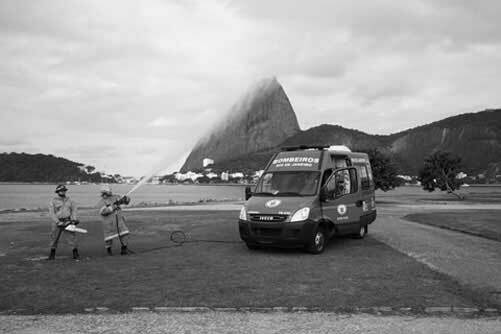 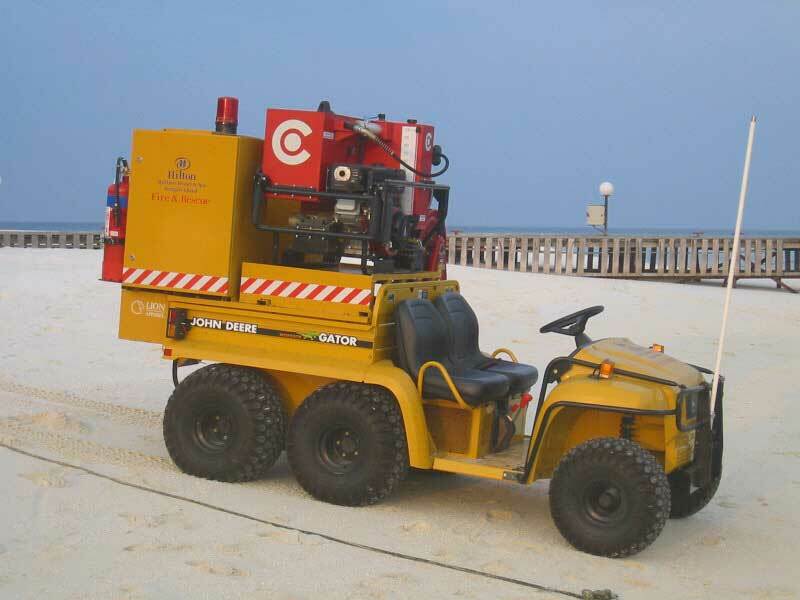 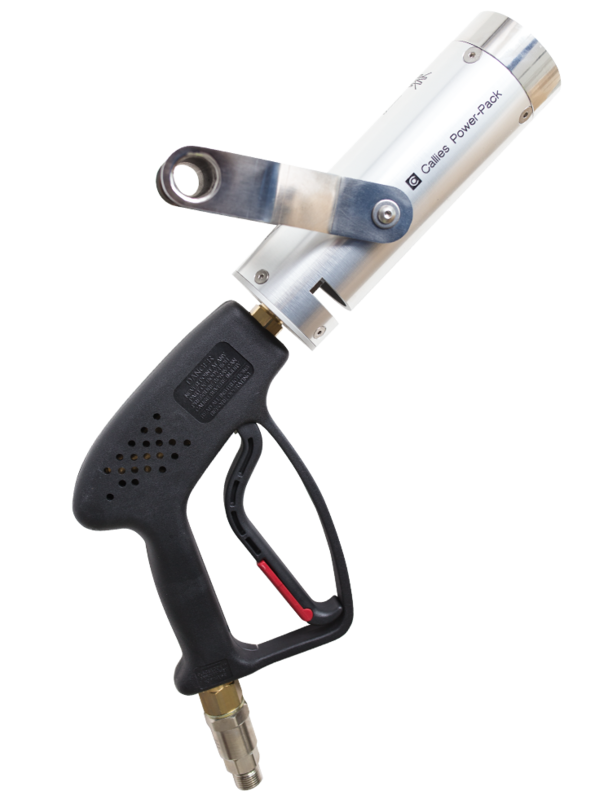 At the time our company was founded, we were determined to create a fire-extinguishing system that could replace the widely used portable fire pumps without major refitting. 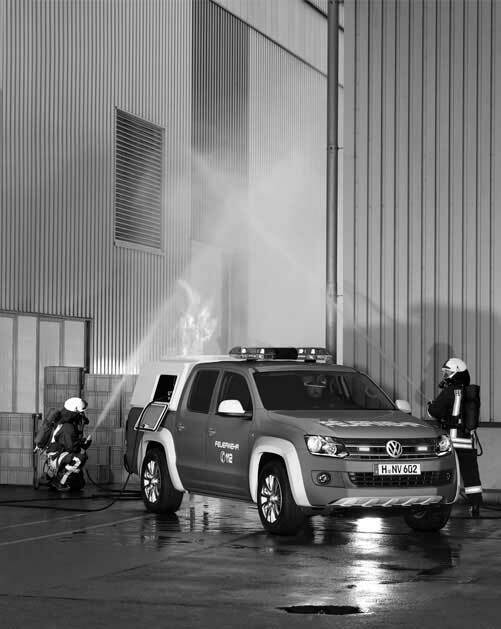 The resulting benefits for customers and fire services include efficient firefighting as well as a reduction of water damage and shortages. 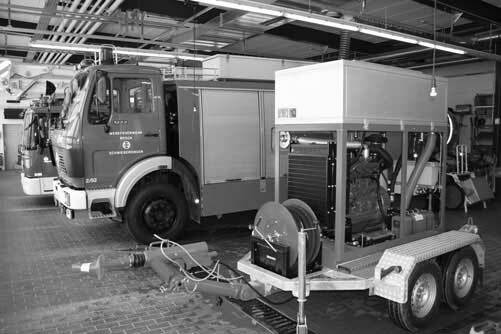 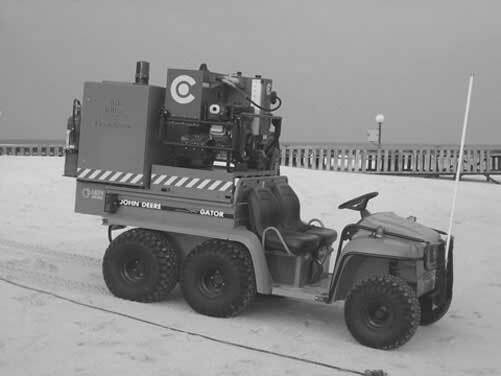 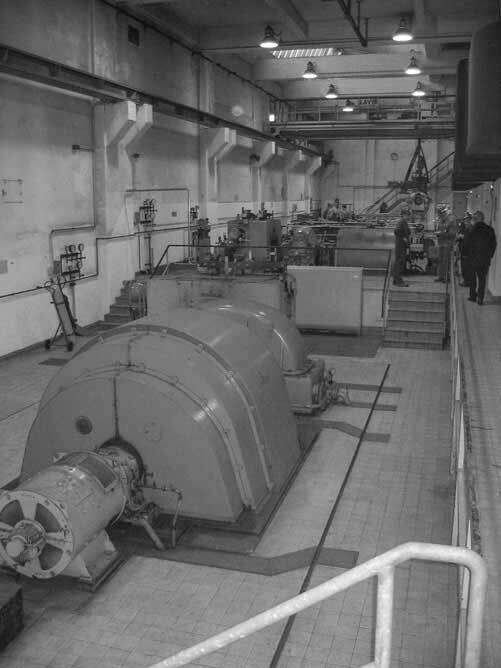 As a direct result of this technology, fire insurance companies were able to lower their premiums, since the economical use of extinguishing water and the resulting reduction of direct and indirect damages (including collateral water damage, downtimes) will minimize repair costs and potential outage times. 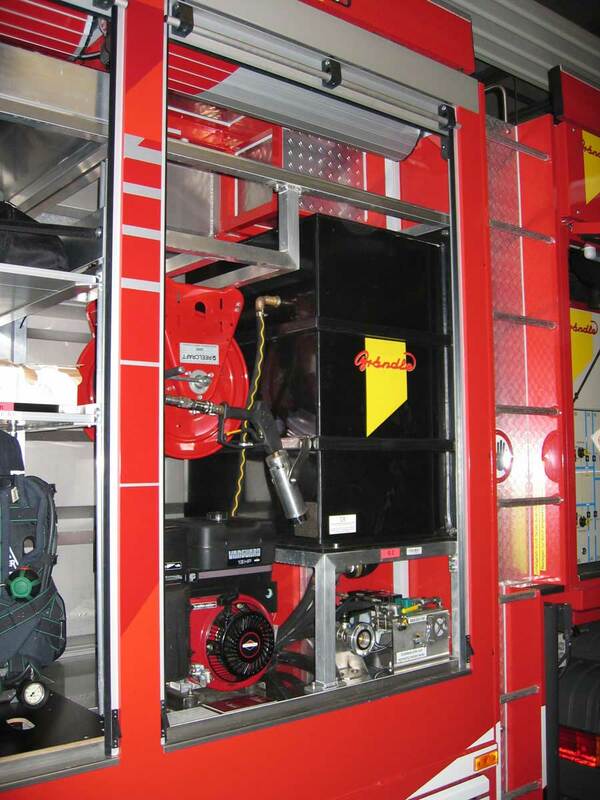 The efficiency of HPWM has been proven scientifically as well as practically in numerous studies and certified test fires. 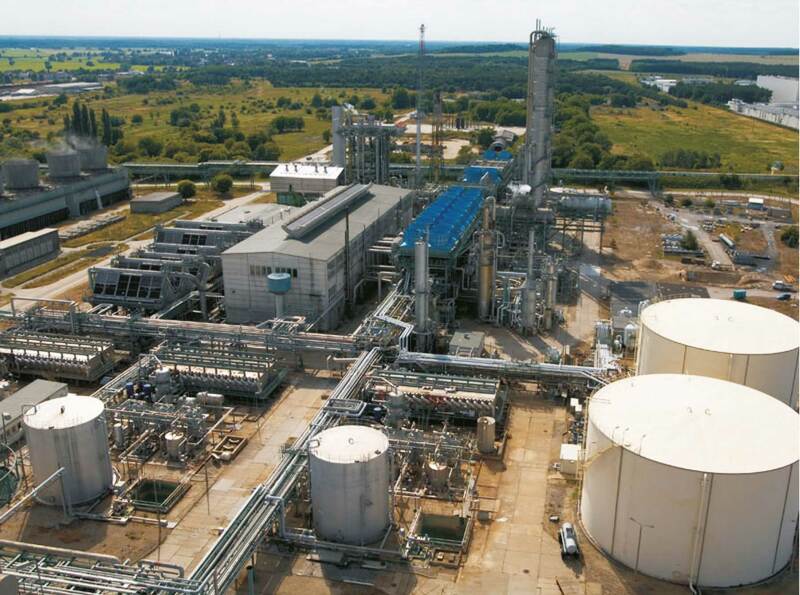 Thanks to our systems’ short intervention delays, the spread of fires is quickly contained, major damage to production facilities is avoided, and costly downtimes are thus minimized.